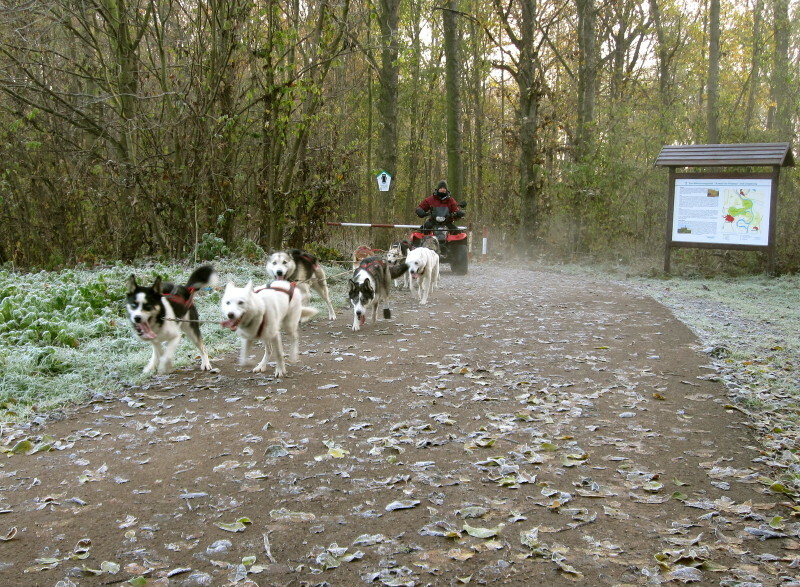 Hier zeigen wir ein paar Einblicke in unsere "Trockentrainings" oder auch Saisonvorbereitungen. 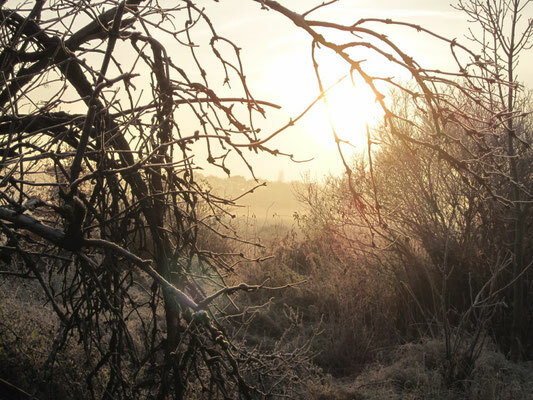 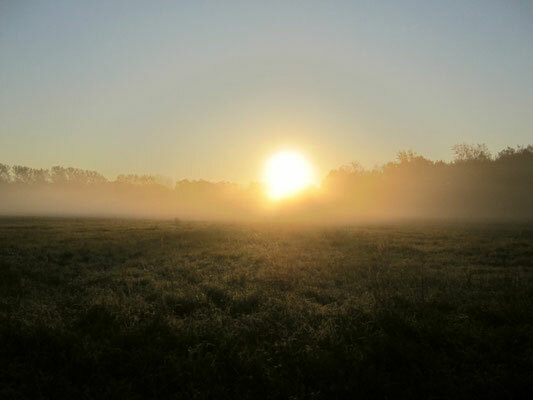 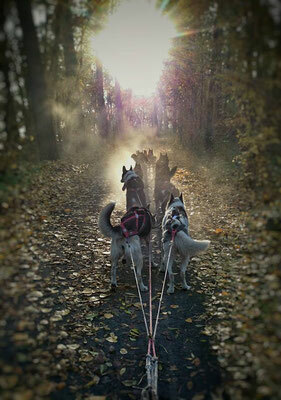 Es ist eine Bildersammlung der vergangenen Jahre, die ab und an mal mit was Neuem ergänzt wird. 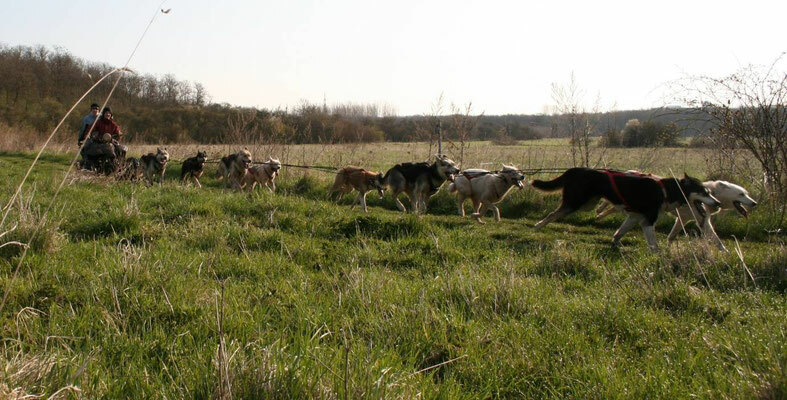 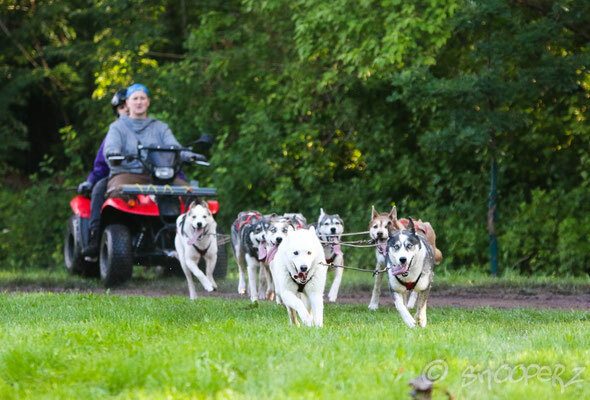 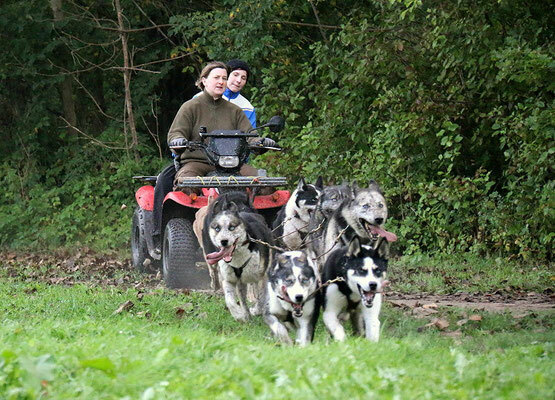 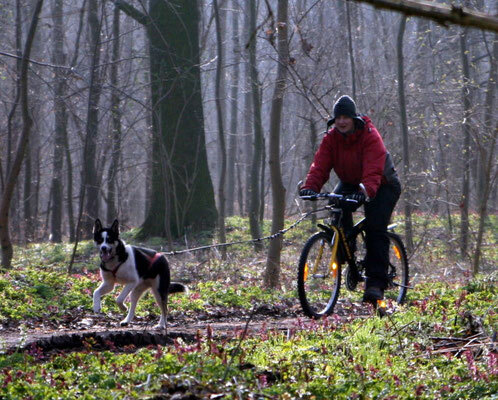 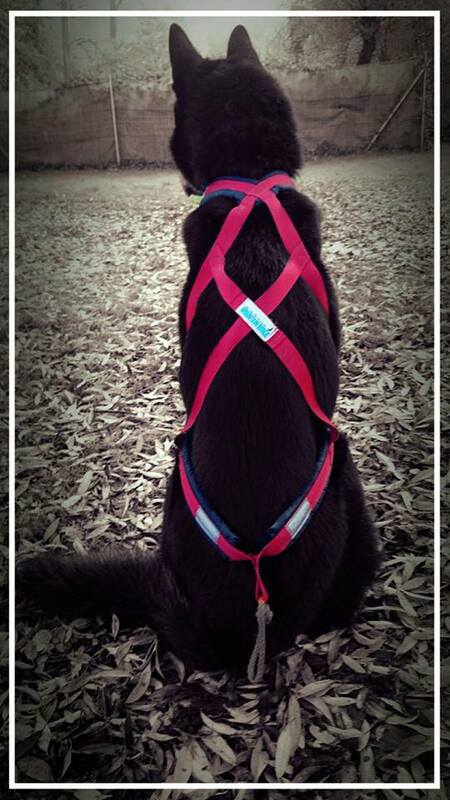 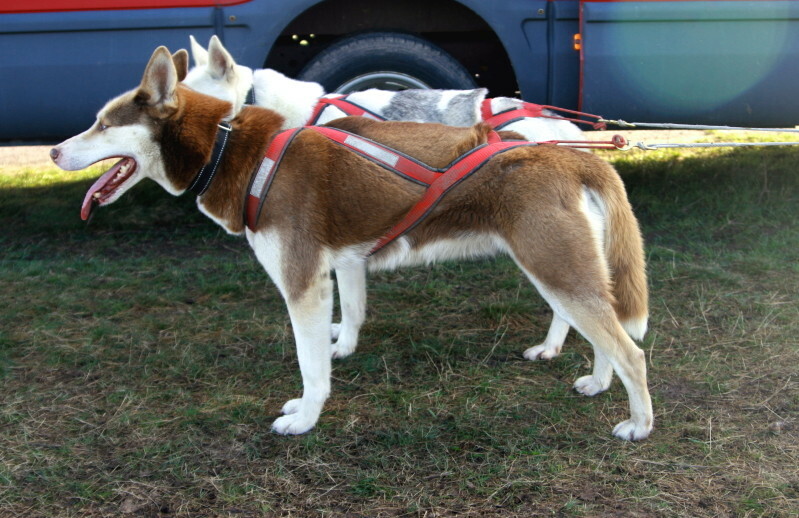 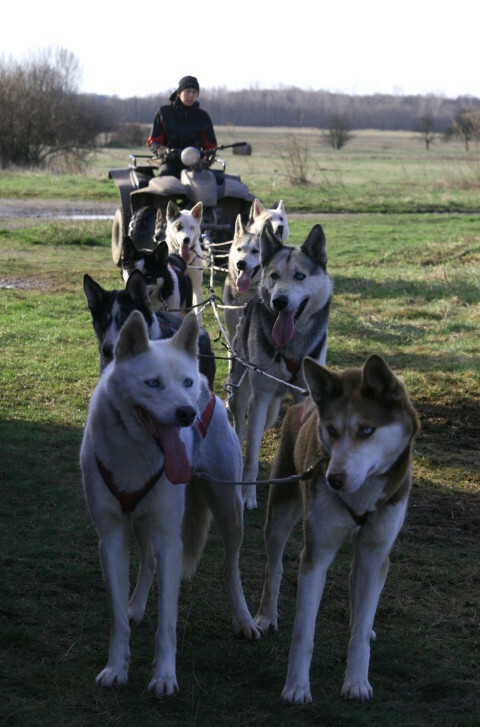 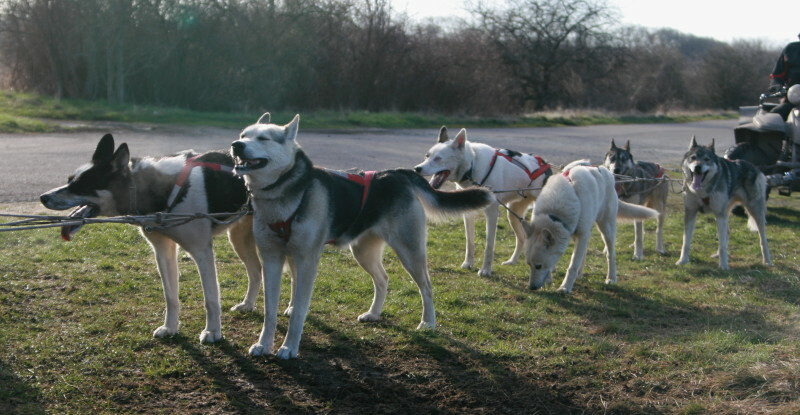 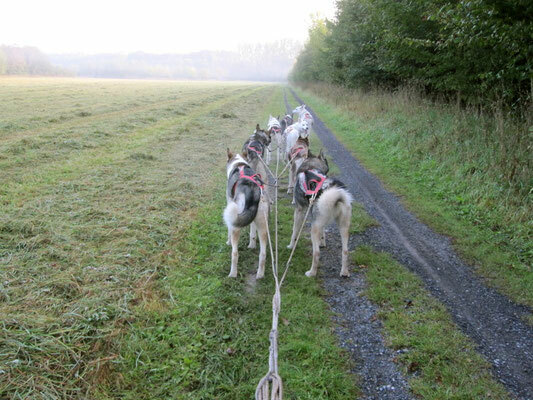 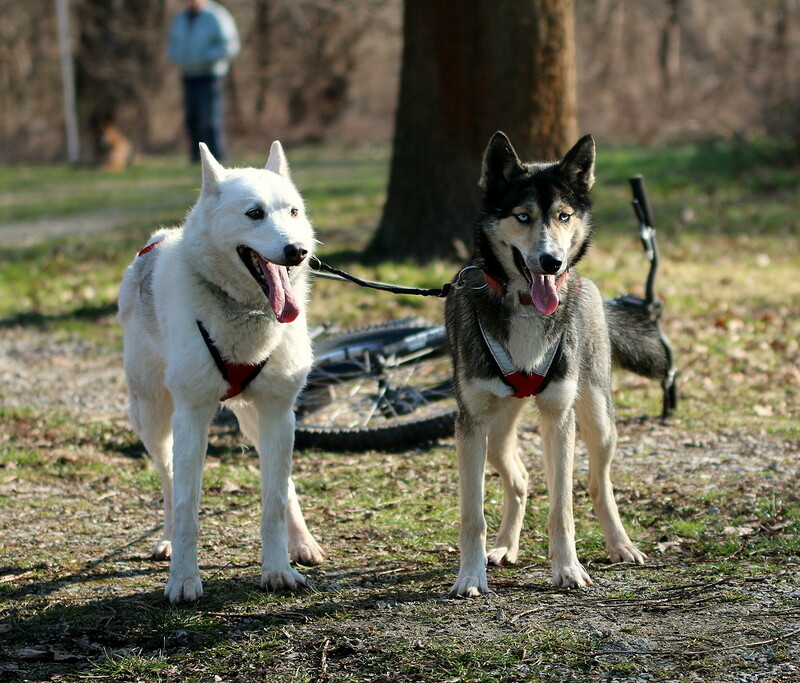 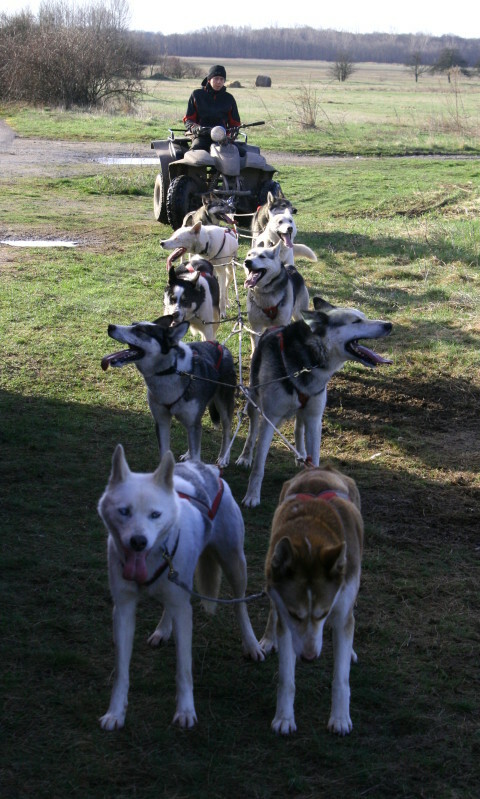 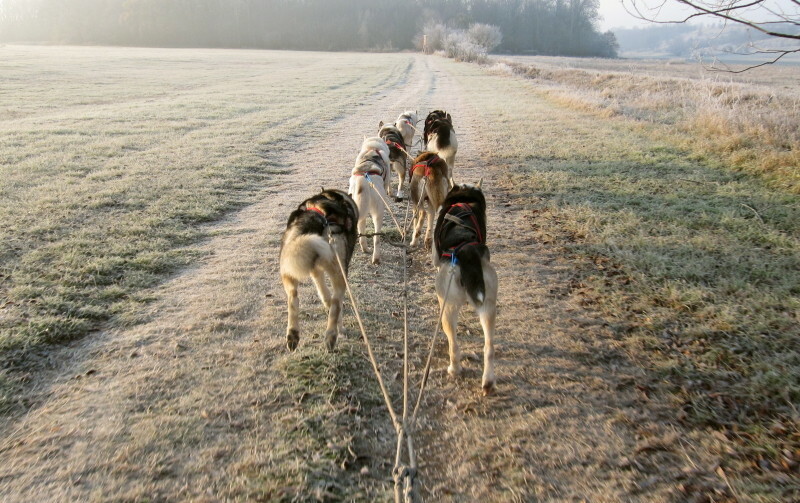 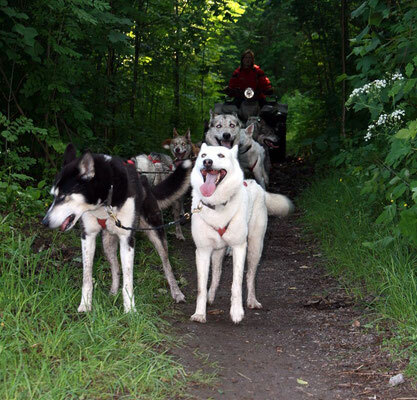 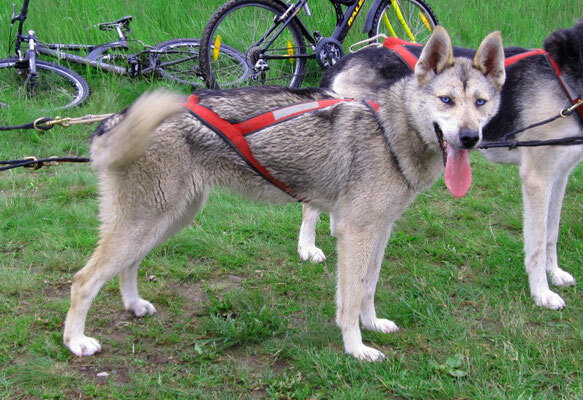 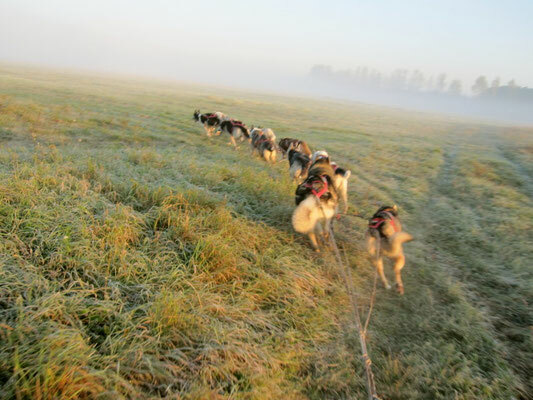 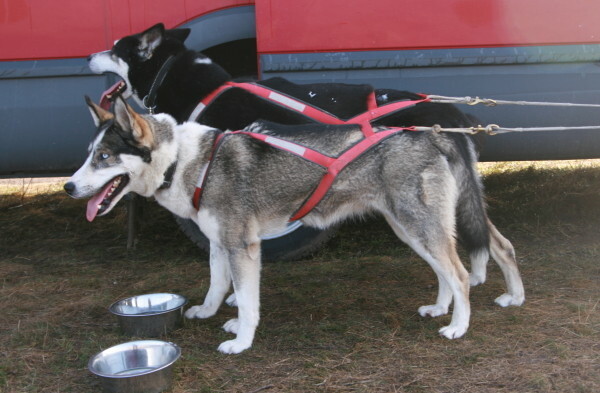 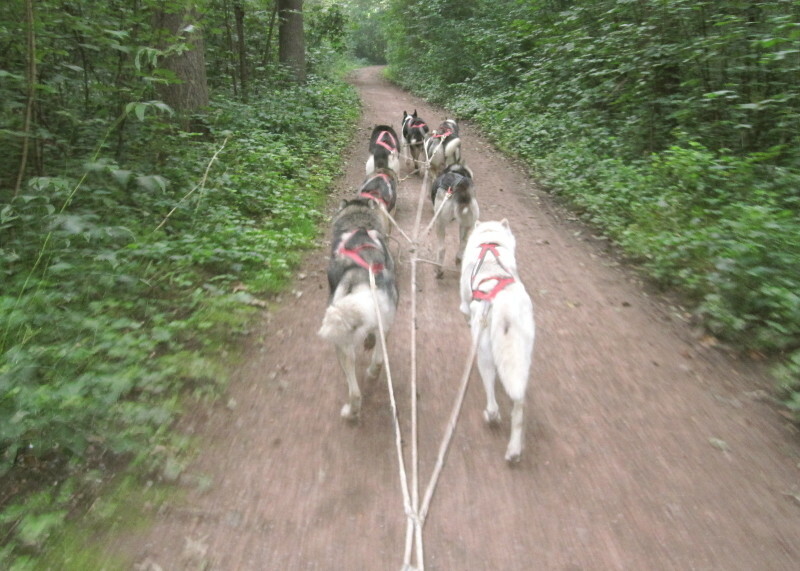 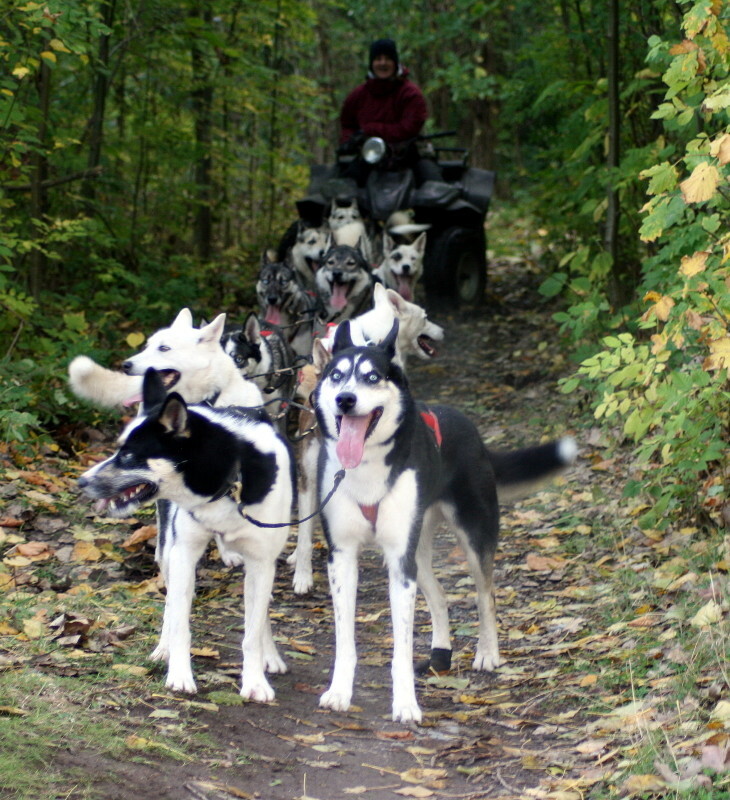 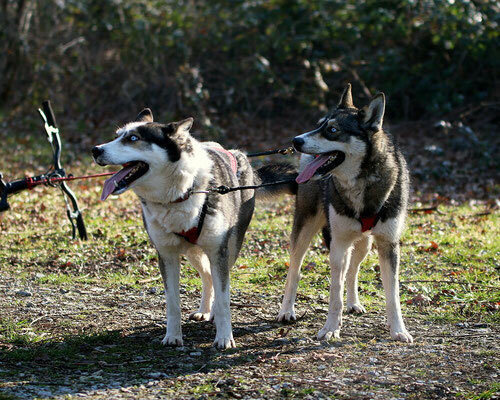 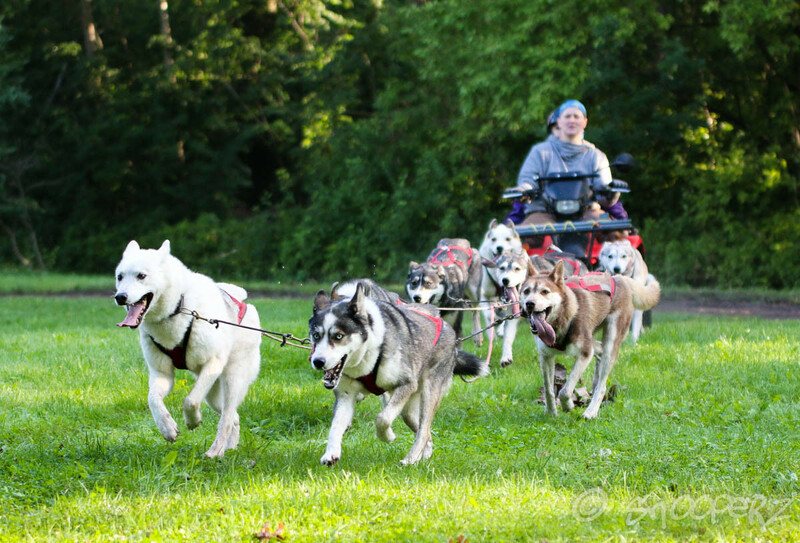 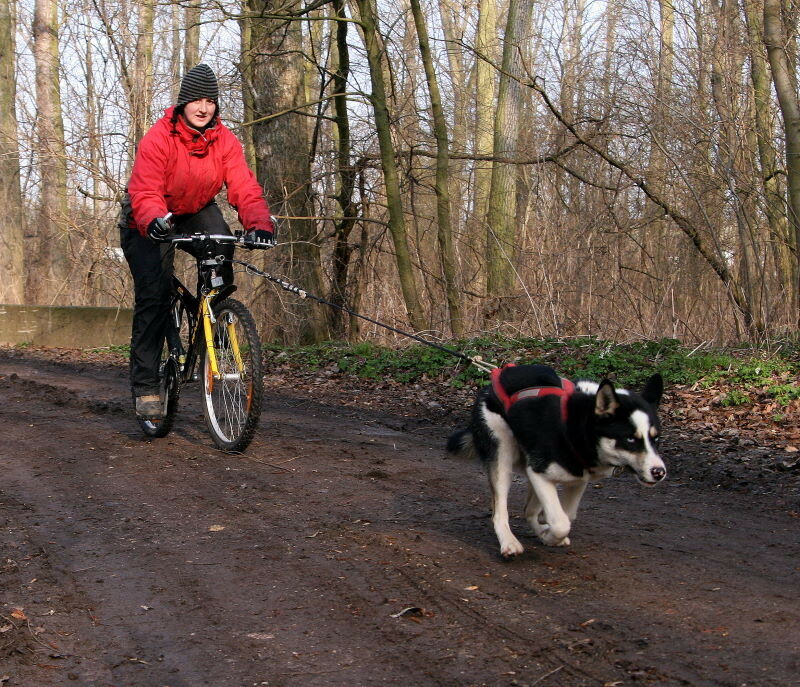 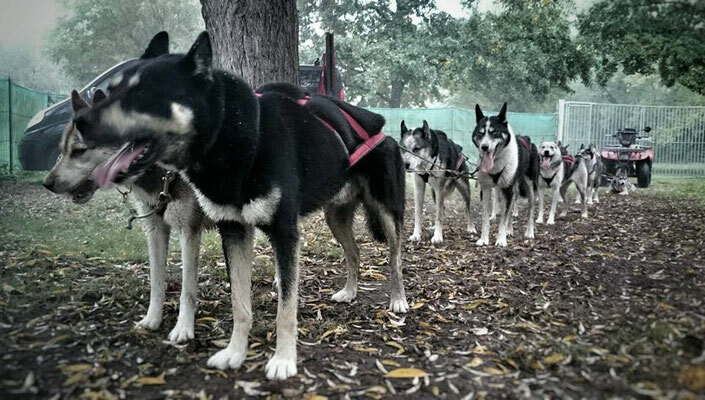 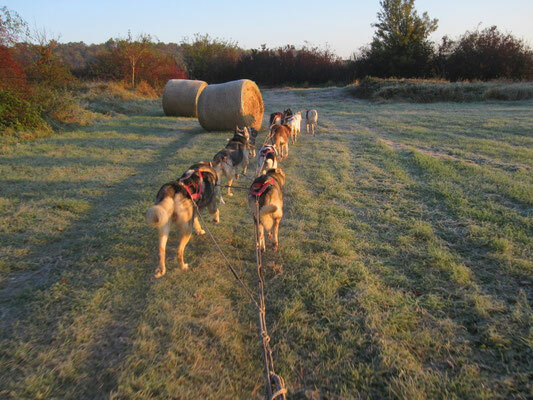 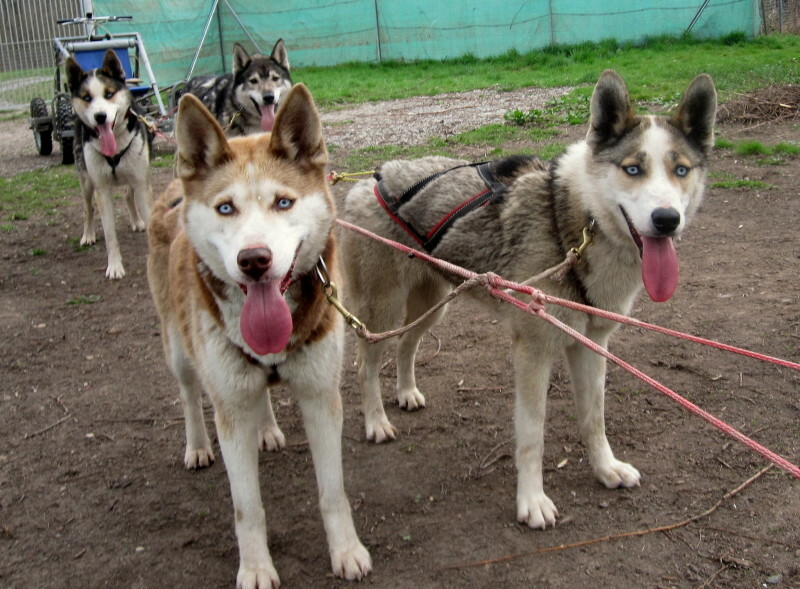 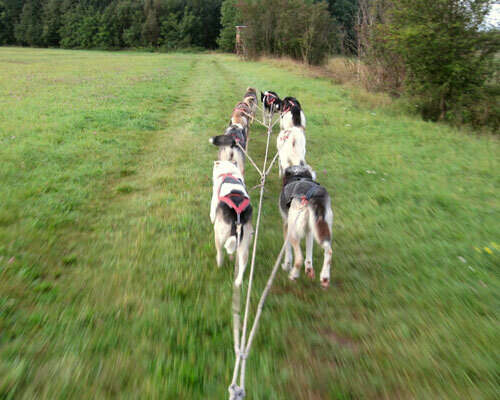 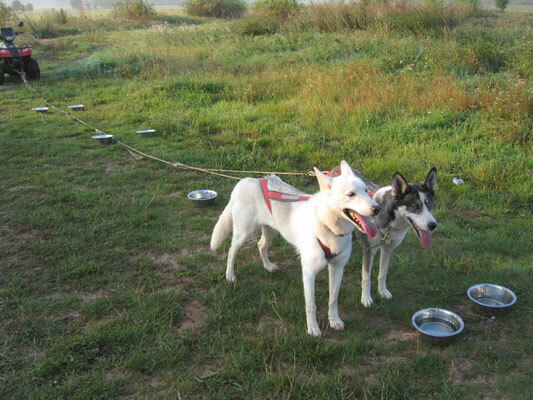 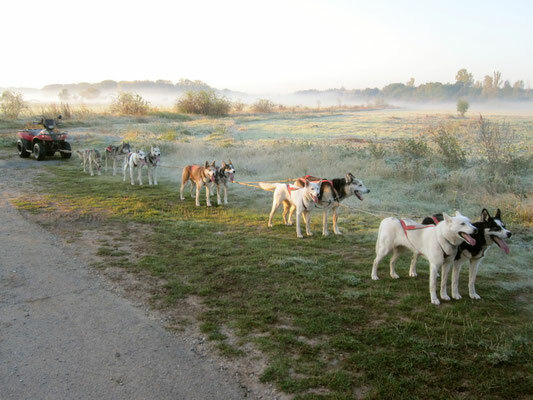 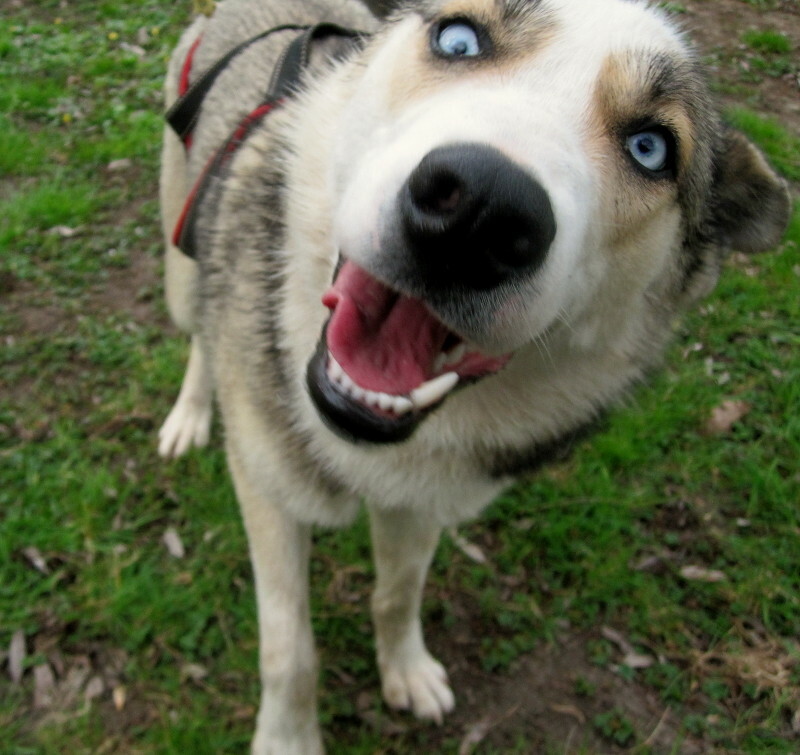 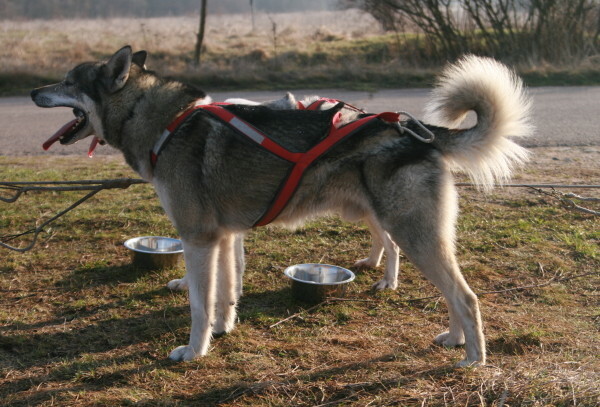 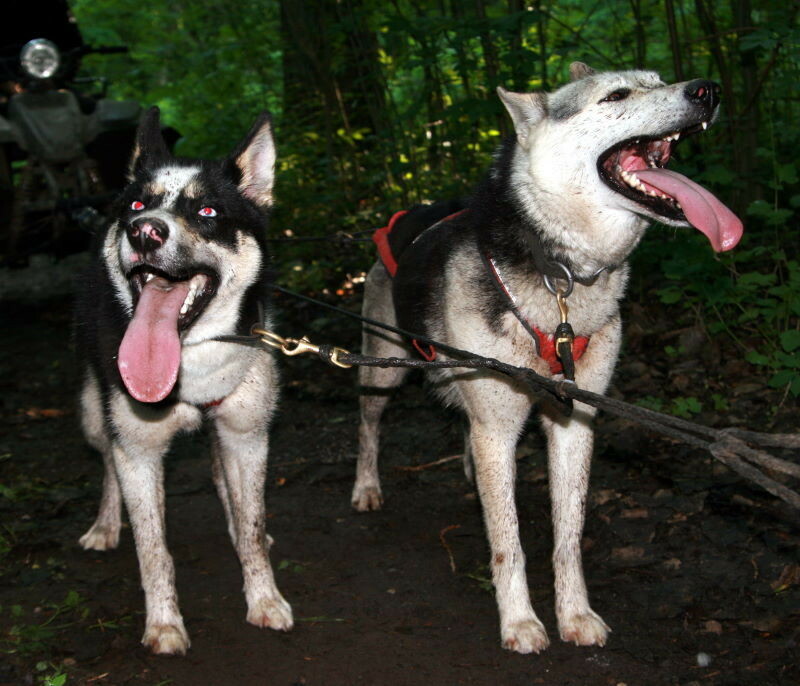 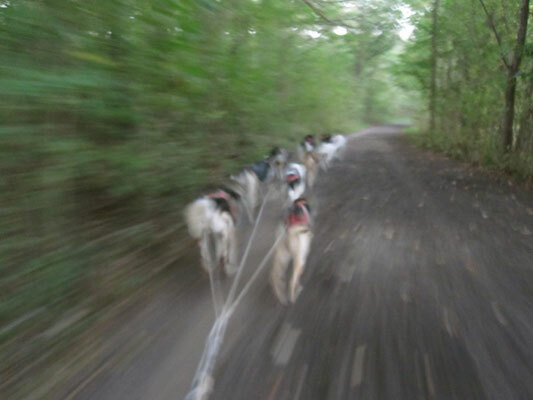 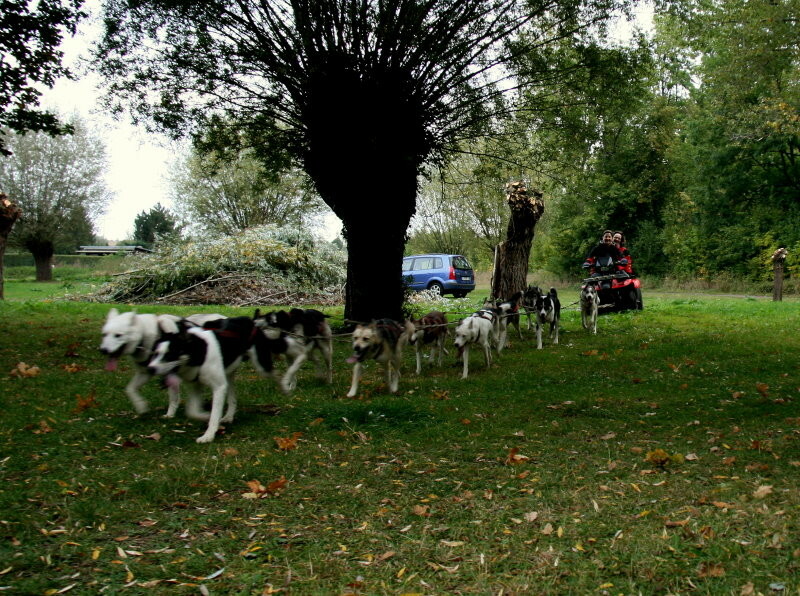 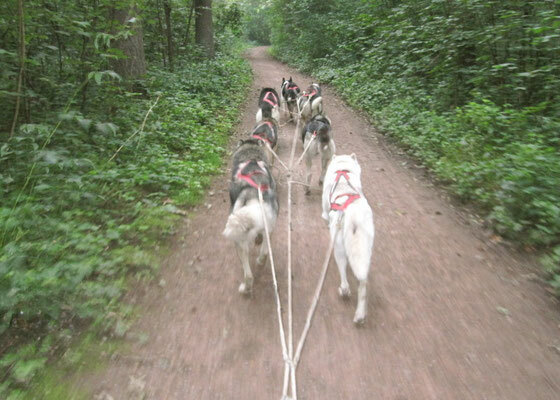 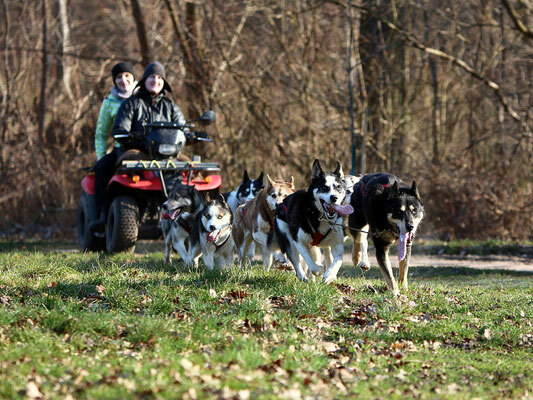 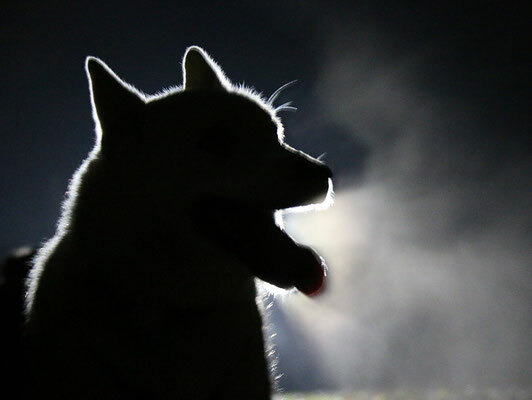 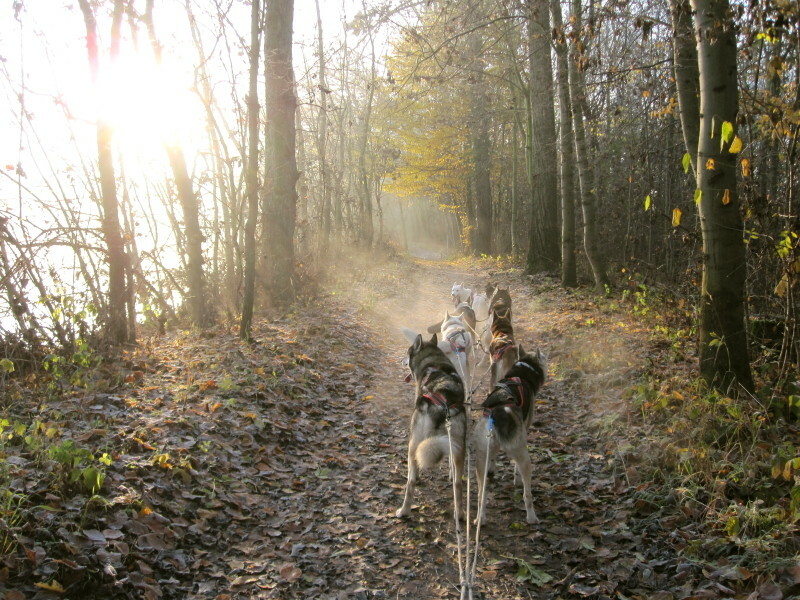 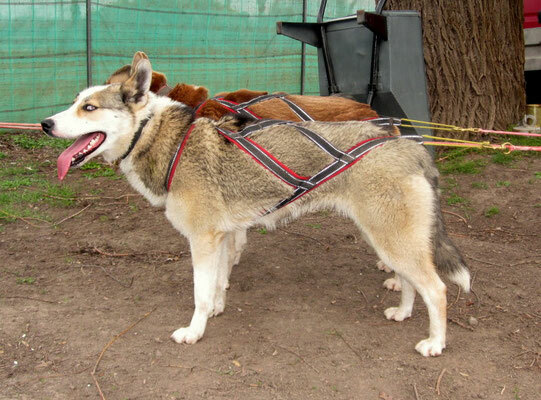 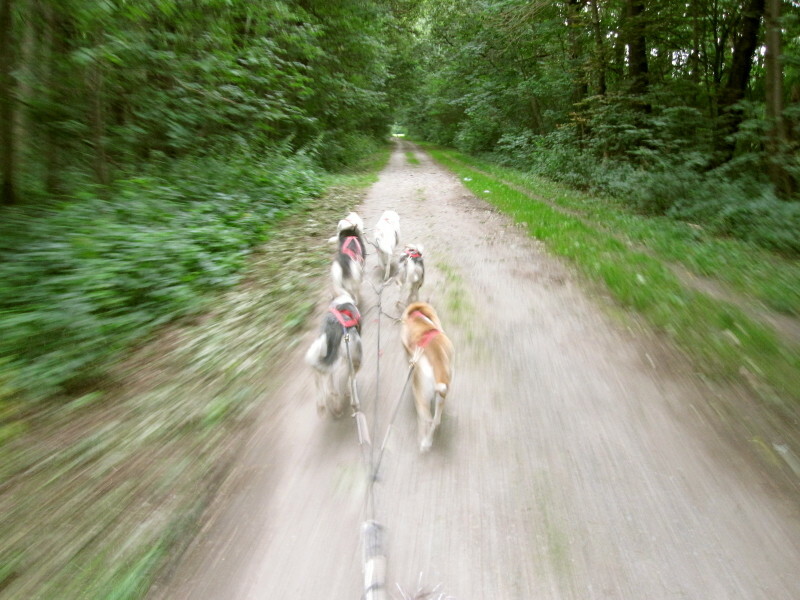 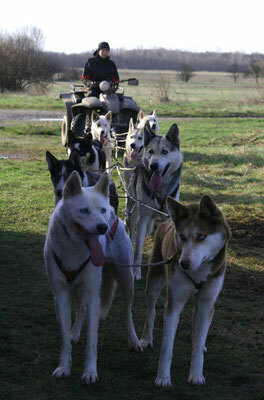 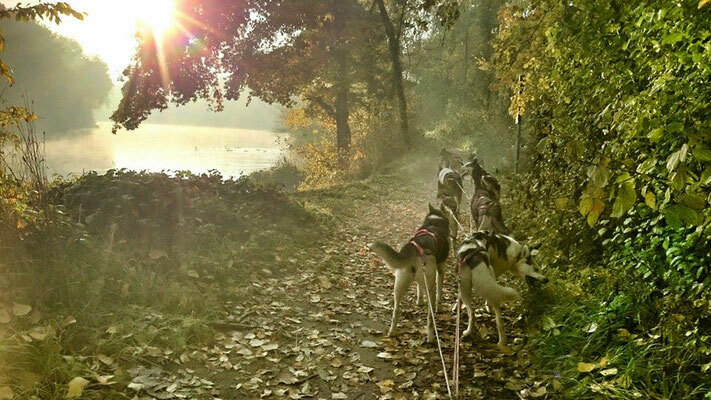 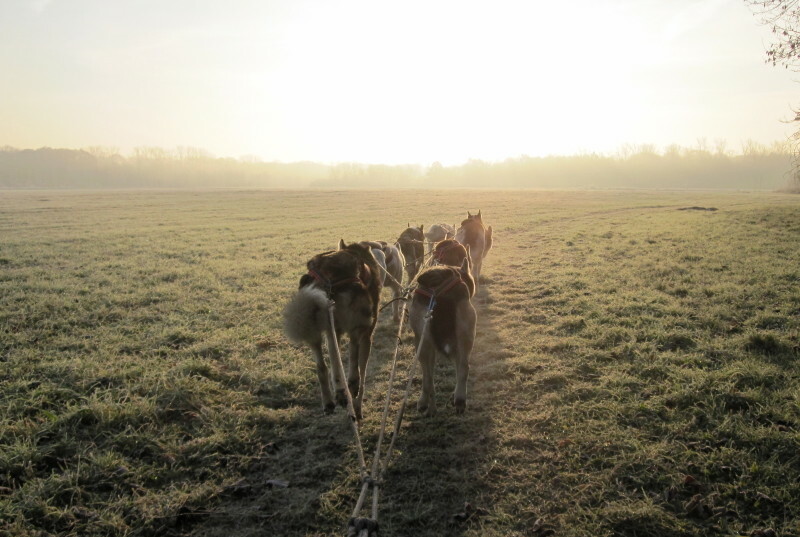 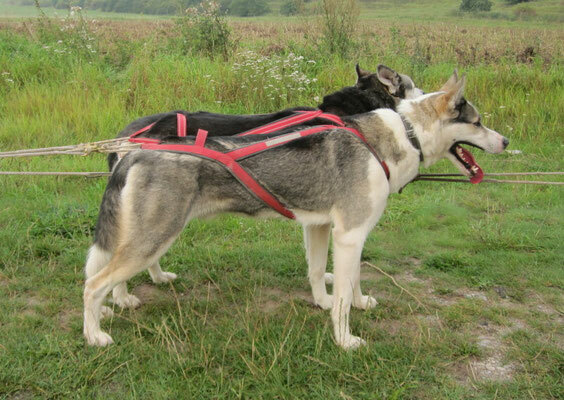 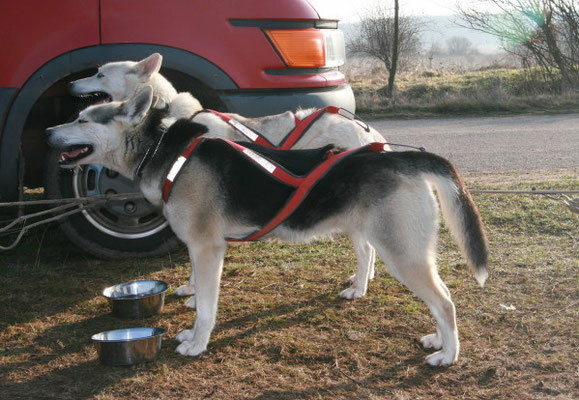 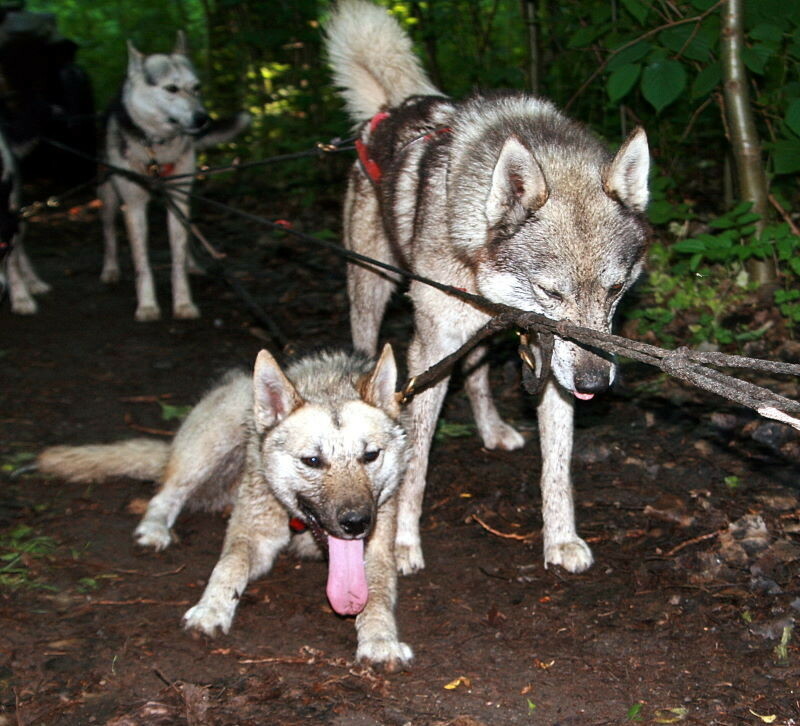 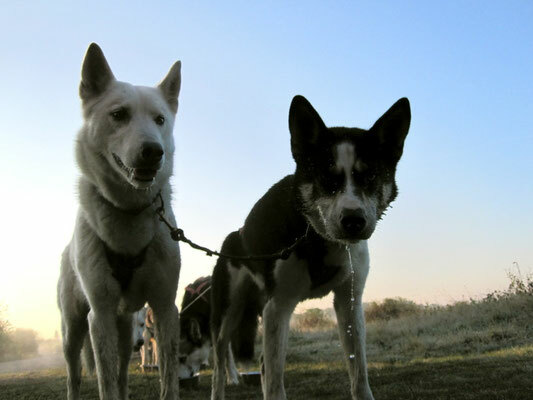 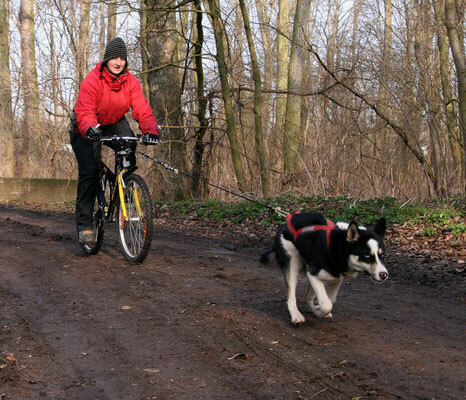 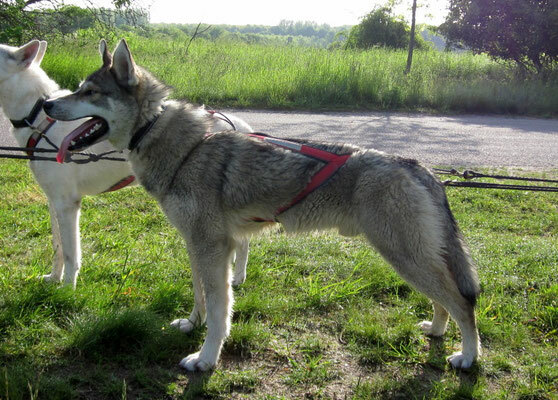 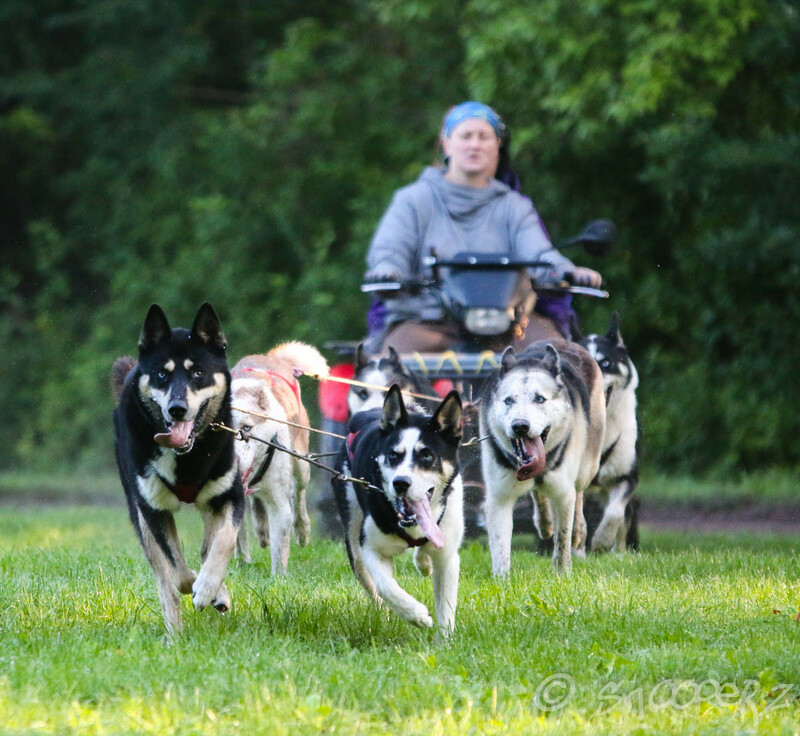 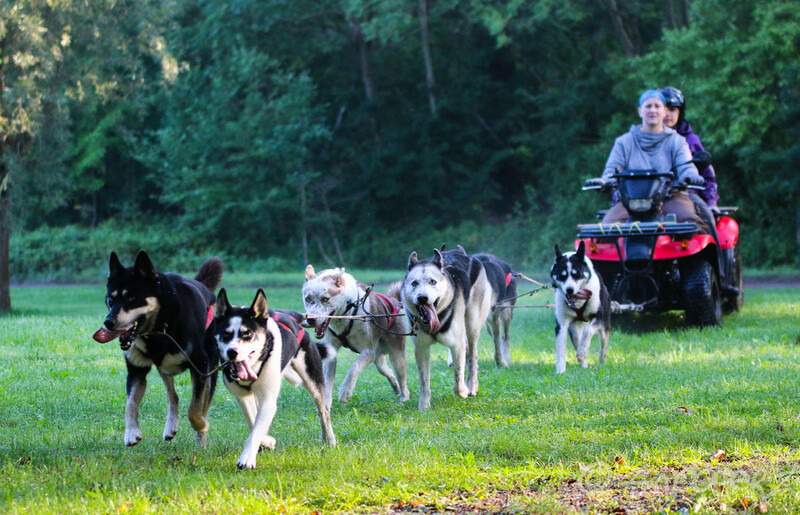 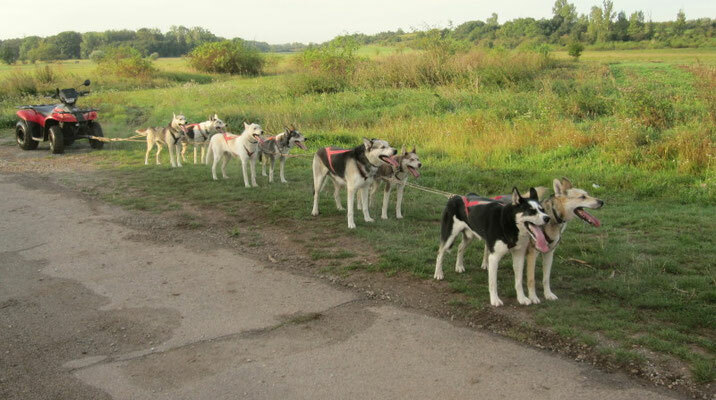 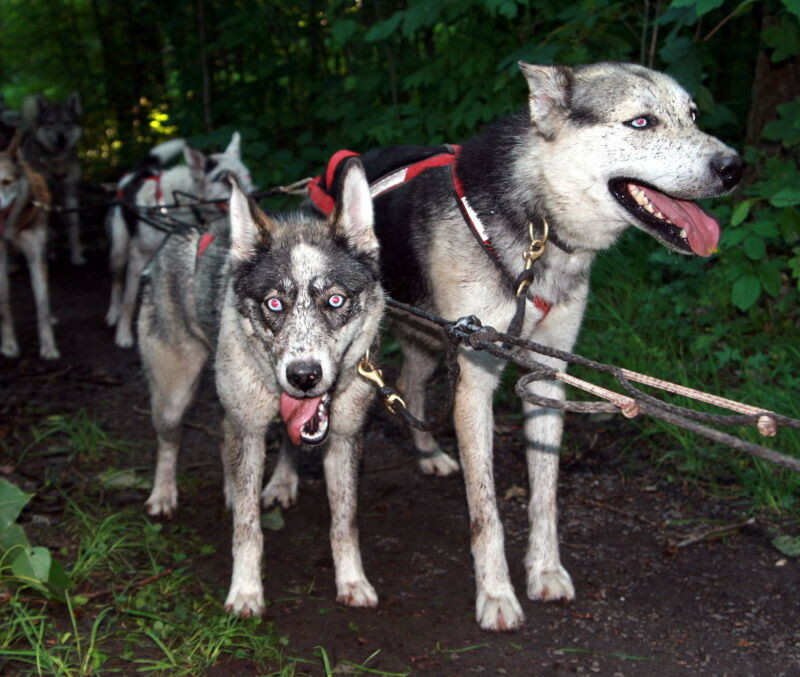 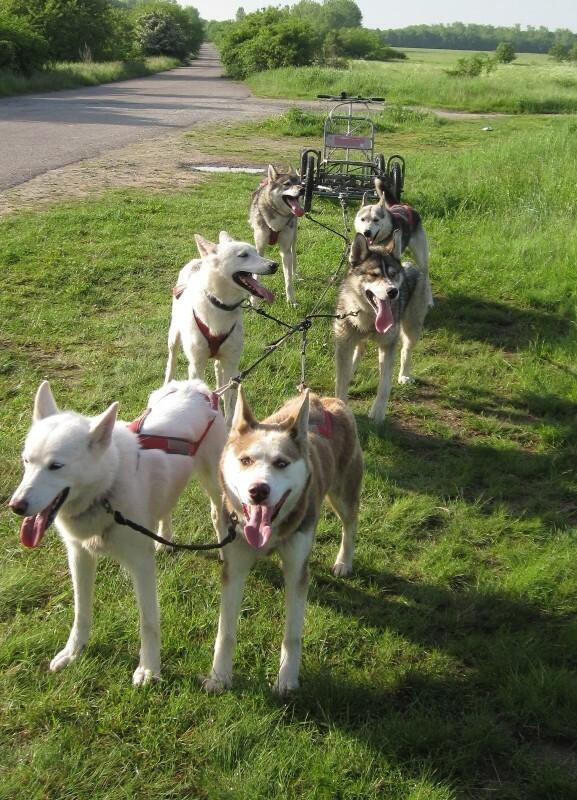 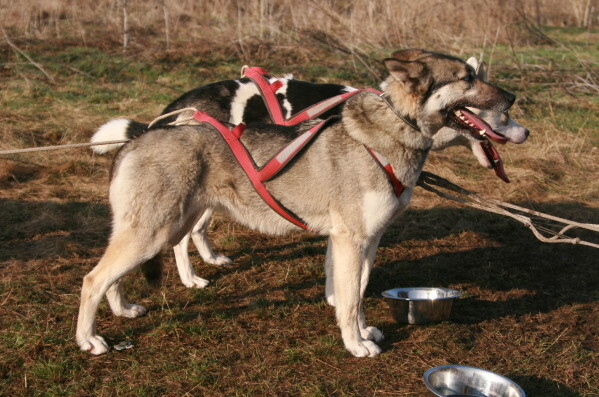 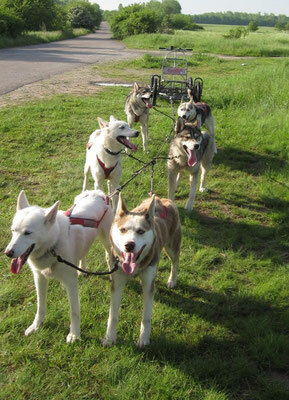 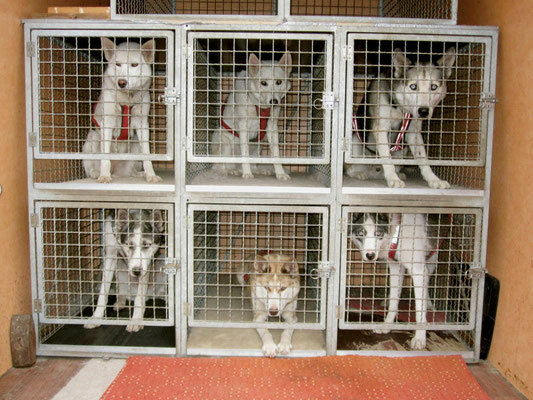 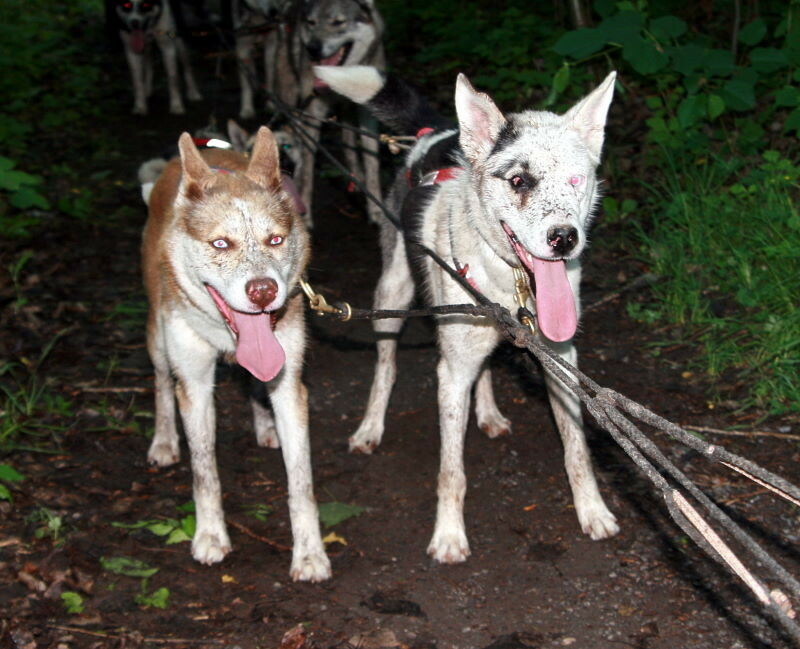 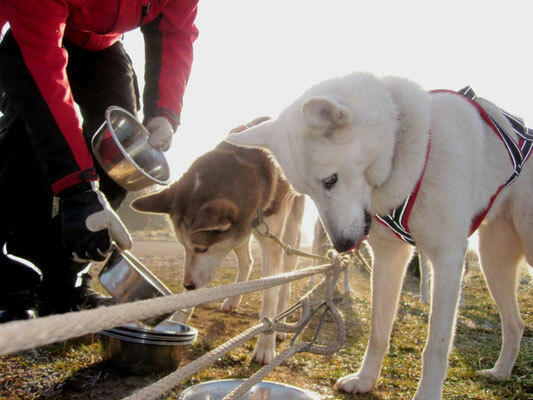 Here we would like to show you some pics of our off snow training to make the dogs fit for the winter/ racing season. 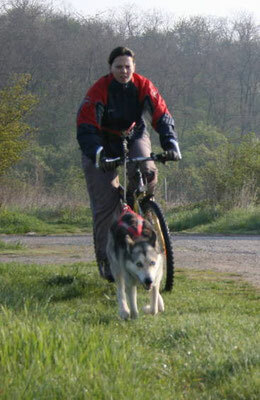 The album shows older pics from the last years and we add from time to time newer ones.